The Cavallino Classic Car Show is considered THE premiere car show in Florida. 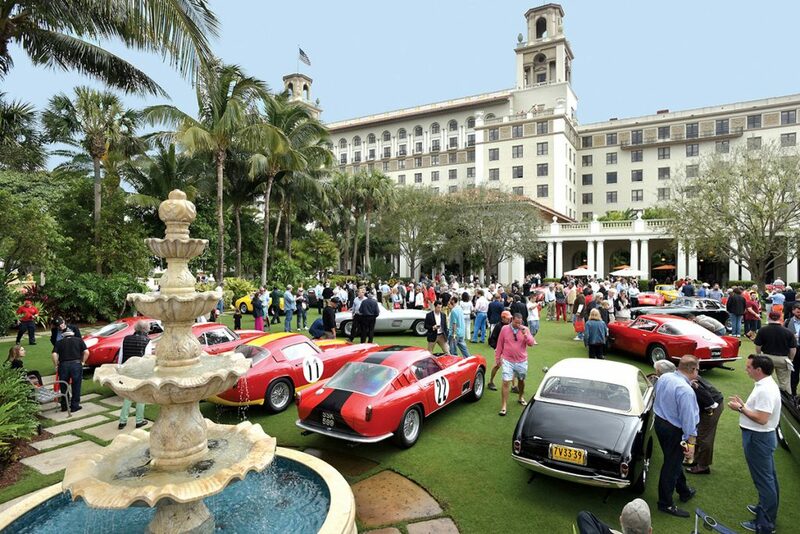 This years Cavallino Classic in Palm Beach is marking its 26th year. The five day event will host Ferrari owners and enthusiasts with more than 400 rare, exotic and classic automobiles attending from the Americas, Europe and Asia. This event benefits several charities and is loaded with themed activities like Classic Sport Sunday, Track Day at Palm Beach International Raceway, Concorso d’Eleganza on the Lawn at The Breakers Hotel and much more. 140 immaculate Ferrari automobiles will be judged by leading international experts for elegance and originality, for the important Class Awards and the distinguished Major Cups, along with the prestigious Cavallino Cup for Best in Show. This exceptional weekend is crowned with an unrivaled Sunday program – the 19th Annual Classic Sports Sunday at the Mar-a-Lago Club. 120 vintage and classic sporting automobiles will be displayed on the lawn, and guests have the opportunity to vote for their favorites. Awards will then presented at the charity brunch in the ballroom. The evenings are filled with several social occasions, including the 17th Annual Jet Aviation Reception at Palm Beach International Airport, where 100 Ferraris are parked on the tarmac amongst the private aircraft. On Friday and Saturday evening, there are gala awards parties at The Breakers, where the best of the best are rewarded for their beauty, style, elegance and history. 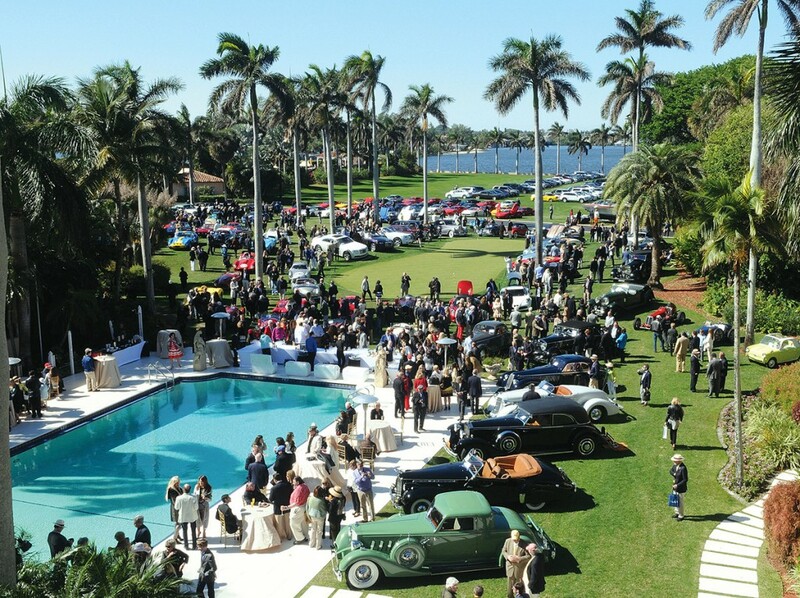 The Palm Beach Cavallino Classic is also regarded as one of the top five automotive events in the world, along with the Pebble Beach Concours d’Elegance, the Villa d’Este Concorso d’Eleganza, The Quail, and the Amelia Island Concours d’Elegance. 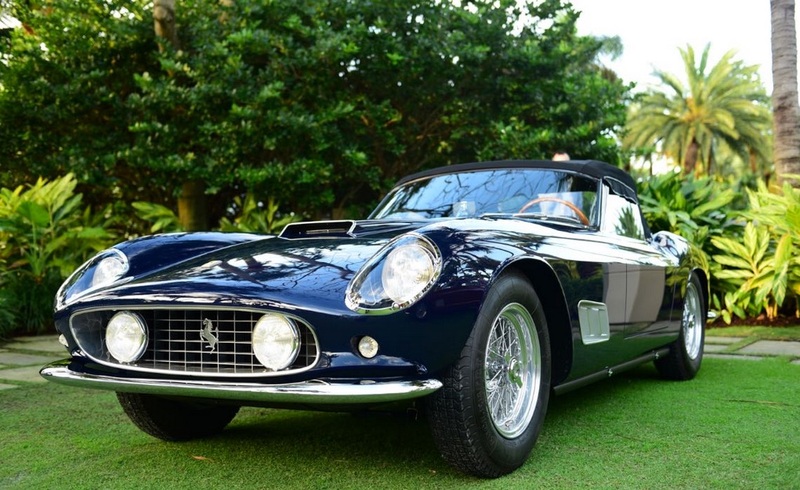 Benefiting from the Palm Beach Cavallino Classic are several important charities: The Children’s Wish Foundation, the Boys and Girls Club of Palm Beach County, the American Council of the Blind Scholarship Fund and the Dreyfoos School of the Arts.